Propene is one of the basic materials necessary to produce isopropyl alcohol. 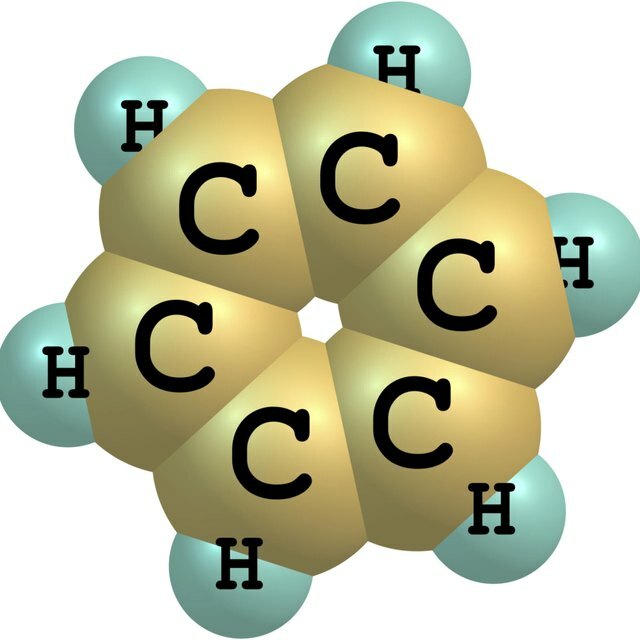 This compound comes from fossil fuels—petroleum, natural gas and even coal. Through oil refining, fossil fuels break down into component substances; propene is one of the byproducts. Since propene and the other fossil fuel byproducts each have distinct boiling points, an application of heat successfully extracts propene from the other substances. The other basic material needed to produce isopropyl alcohol is water. A process called hydration combines propene and water. During hydration, the component substances of water, which are hydrogen and oxygen (H20), react with those that compose propene—carbon and hydrogen (C3H6). The reactions form new chemical bonds and create isopropyl alcohol (C3H7OH). There are actually two means of hydration. One is the direct method, the other is indirect. In direct hydration, propene and water are combined either in their liquid or gaseous forms. For a reaction to occur, a solid acidic catalyst (a substance that triggers chemical reactions) must be present when the two substances mix. Industrial manufacturing procedures use furnaces to apply pressure and heat. Not all materials are consumed in the reaction however, thus a system for separating and recycling waste materials and byproducts is then employed. The unconsumed materials either run through the furnaces again or are segregated for other uses. In indirect hydration, the propene is initially mixed and dissolved with sulfuric acid, in an apparatus called an absorber. The result is a mixture of sulfate esters. Later the sulfate esters are mixed with water then run through machines called hydrolyzers, which break down the water and other complex molecules to create isopropyl alcohol. As with the direct method, some byproducts are either recirculated or set aside. Chemical reactions are not perfect, often leaving byproducts. In both direct and indirect methods of manufacturing isopropyl alcohol, the initial result is always a mixture of the alcohol, water and other compounds that may come from either the catalyst material or the sulfuric acid. The process of distillation at the final refining stage of both hydration methods creates 100 percent isopropyl alcohol. Favors, LaTasha. "How Is Isopropyl Alcohol Made?" Sciencing, https://sciencing.com/isopropyl-alcohol-made-5574730.html. 24 April 2017.